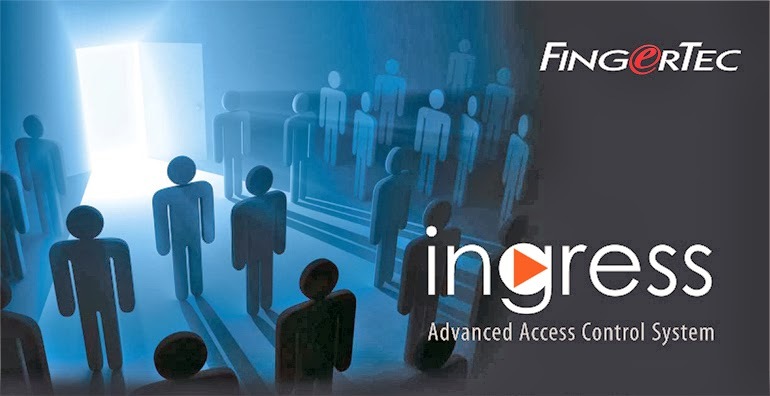 Ingress is FingerTec's answer to an Advanced Access Control System. The software boasts a broad range of features to fulfill your access control requirements, including centralized management, graphical floor maps, real-time alarm and event monitoring, IP camera software integration and integrated time attendance features. FingerTec Worldwide's Technical Department has posted an article for users new to Ingress known as the Ingress Software Support Road Map. It contains everything one needs to know to get started with Ingress as well as links to software updates, user and video guides. Click here to access the article. "DAccess offer a plenty of access control system in Hyderabad for private and government endeavors.